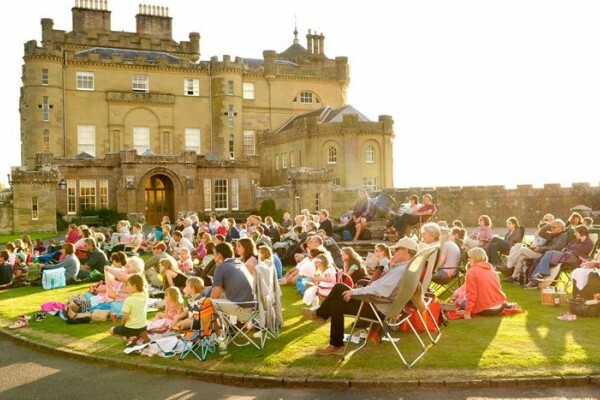 We have a great choice of Days Out for Kids and things to do for families in Ayrshire, plus activities for the disabled, school trips and group visits. 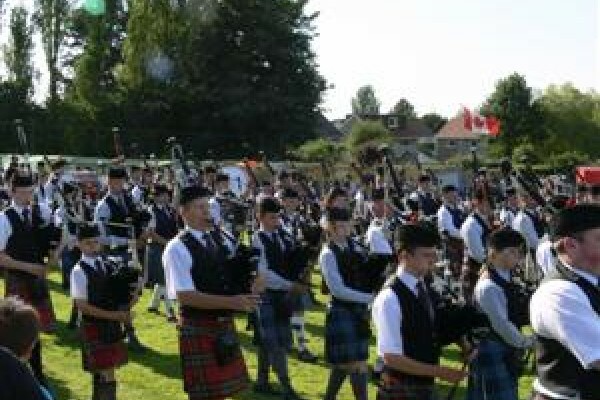 We also list lots of attractions throughout the UK. 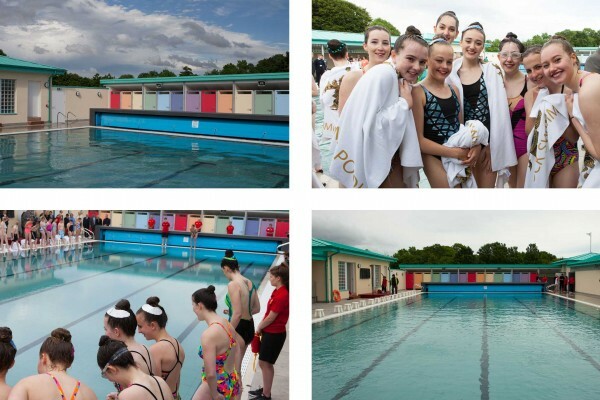 This restored open air swimming pool in Cumnock is a great place to take the kids - take a look! 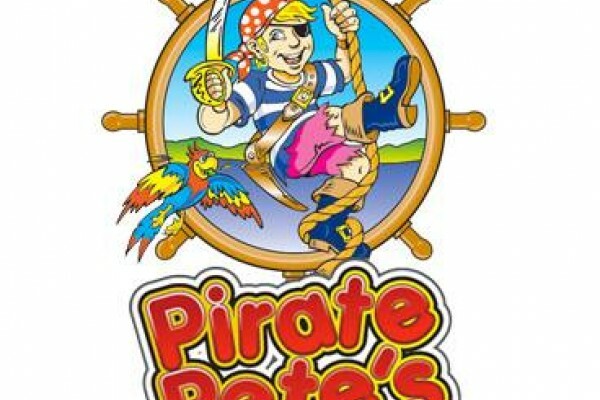 Pirate Petes is a family fun centre located on the shorefront in Ayr, Scotland. The Museum Boatshop is situated on Irvine's harbourside! You will find exhibitions, maritime artwork, ship models and the museum shop. Coffee shop. Laser-disc technology and theatrical effects bring Burns' best-loved tale to life in a special Audio-Visual presentation. 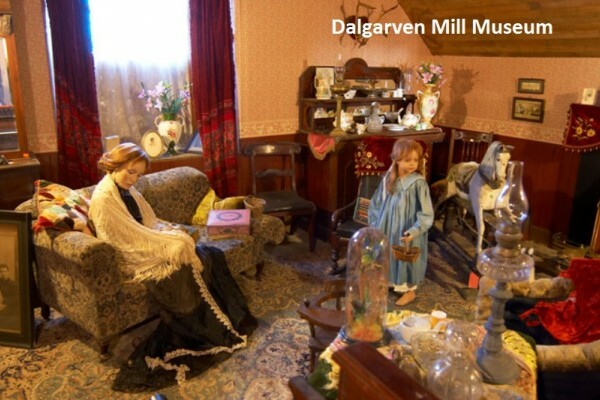 Farming and domestic memorabilia, from the rural community that was Dalgarven. Regularly changing display of vintage costumes from the museum's 1,000 or more collection. Four decks of slopes and slides, climbs and tubes! and more! 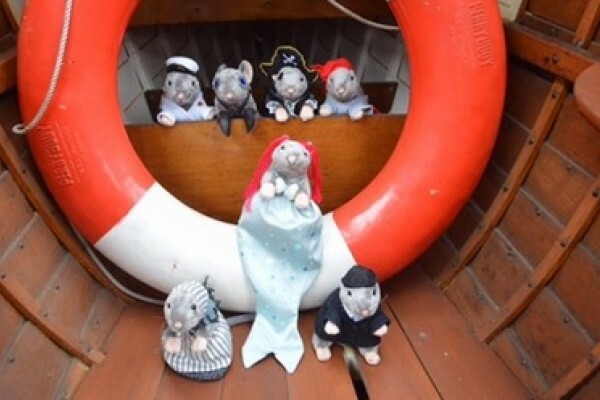 Pirate Pete's is a treasure trove of attractions to put your pirating skills to the test. 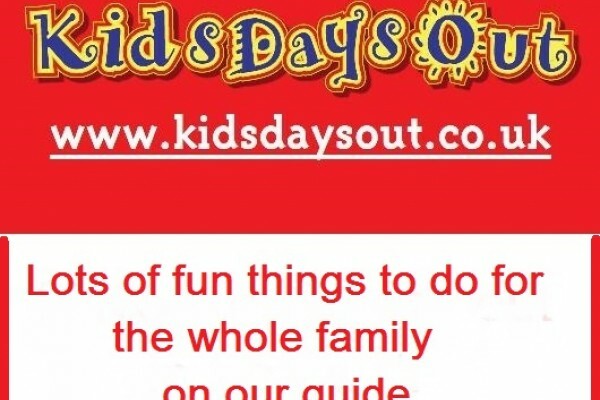 Lots of fun activities for the whole family. Leisure Pool with lots going on. As well as providing facilities for swimming it houses an ice rink, bowling hall, two sports halls, squash courts, a sauna/solarium suite and more! 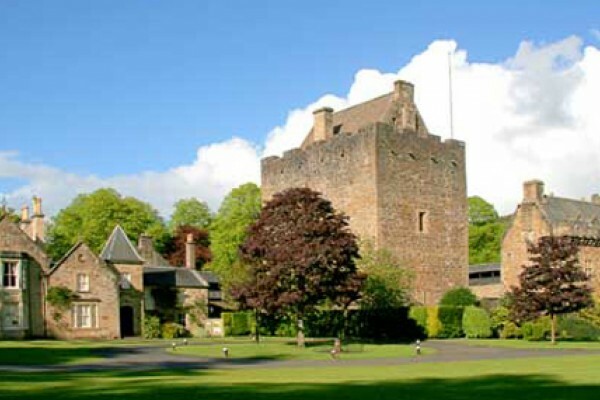 Built for Robert II on his accession to the throne of Scotland in 1371 this fortified tower house was a residence for early Stewart kings for the next 150 years. 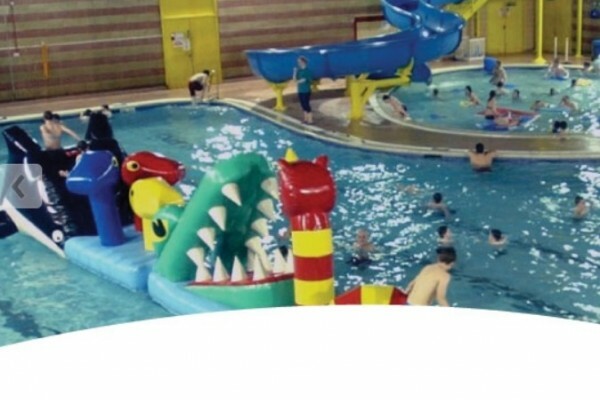 Swimming for kids of all ages and abilities in this indoor swimming pool in Ayr, Ayrshire. 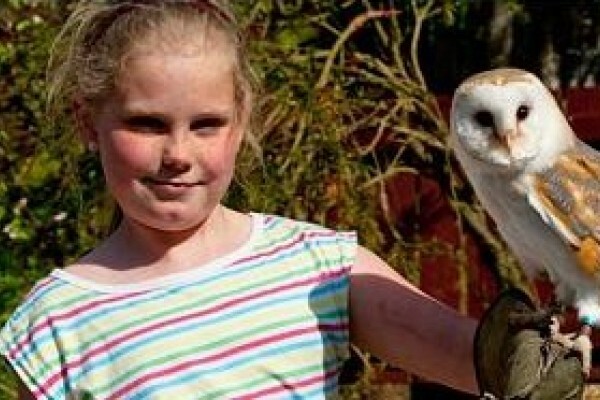 Perfect for a kids day out. 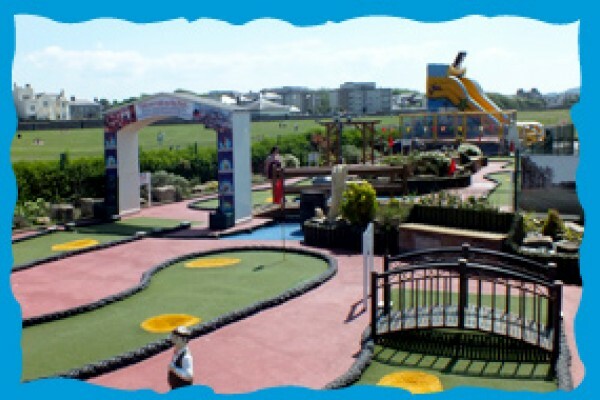 Karting, Tenpin Bowling and Play Area. 12 bowling lanes, with fully computerised scoring, Adventure Softplay Playground, Indoor Karting. This swimming pool has a range of activities! 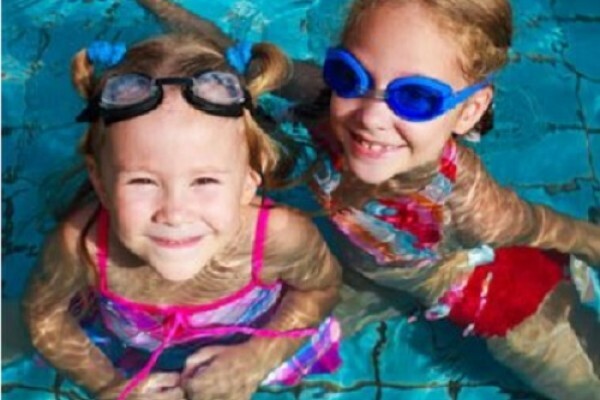 Activities kids will love based around the pool including Aquatrim, length swimming and children's fun sessions as well as general public swimming. This Leisure Centre in Largs has activities for all abilities. Includes a 25 metre swimming pool. Jungle theme indoor play centre for children. 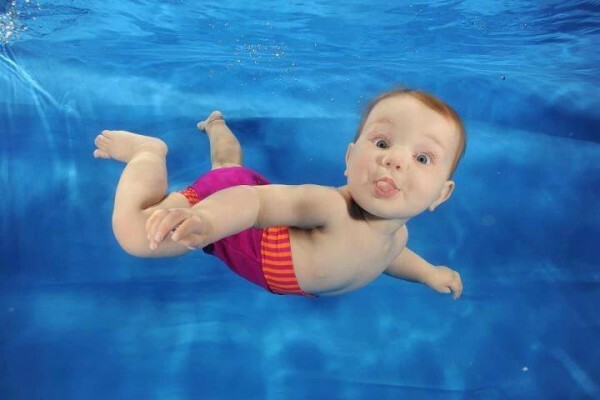 Equipment that lets your child play in safety while you watch from the comfort of our cafe. 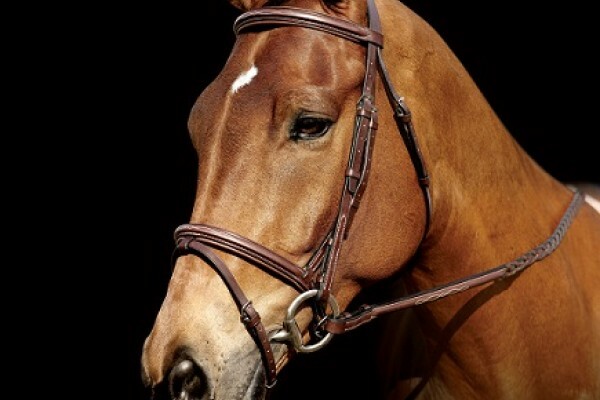 Summer and winter activities for everyone! 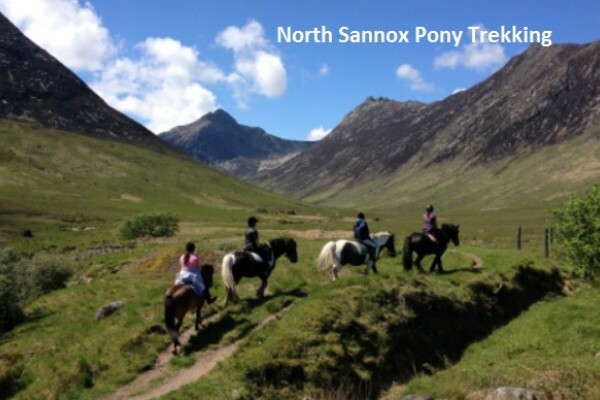 Located 20 miles south of Glasgow in the Irvine Valley, Ayrshire, we have a fantastic "Powder Pac" Slope ready and waiting for you to enjoy plus summer activities.